Get Your Dream Career Realized! 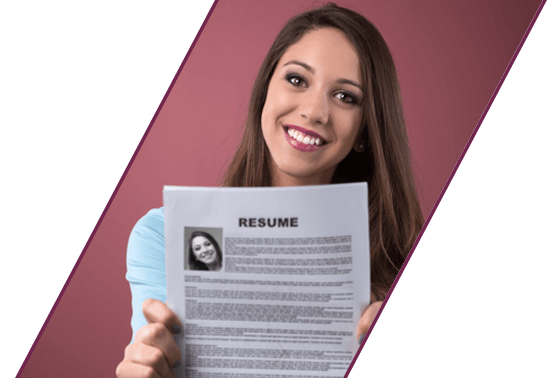 Build Your Professional Resume With Five Easy Steps! Find Your Target Job Today! Please enter valid Job Title. Please enter valid Location. Specify Job Title or Location to get Job list. Being a marketplace that enables Talents and Companies to connect directly with each other, we make it simpler to find and apply for jobs. 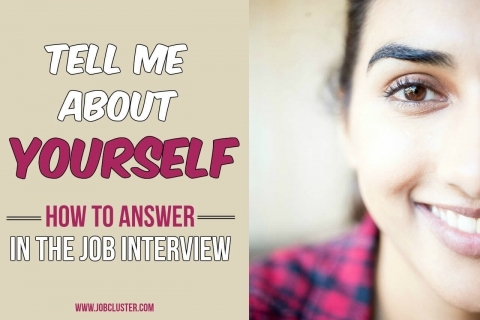 JobCluster is designed in such a way that it helps you to search easily the best jobs, gets you to know about employers, understand their options, discover the best companies and this way you can find your best career opportunities. JobCluster is providing an innovative way to the traditional ways for hiring to ensure a more pleasant approach to find Talent and job opportunities. We walk that extra mile to be sure that you are able to put your best foot forward. 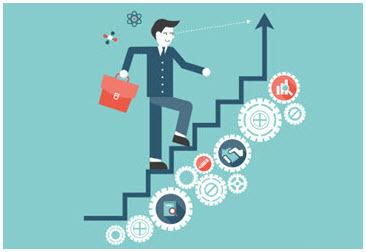 We do help you to leverage our experience for your job interviews. We also share our insights into the psychology of HR personnel. Our guidance will help you to understand the perspective of the interviewer and appropriately strategize for their interview. We also keep you abreast of the latest industry news and opinion of the experts. The aim is to nurture your talents and keep you updated on the prevailing economic scenario and how it impacts the job market. You wait in anticipation on the couch outside the office cabin as beads of sweat start to form on your forehead as you start to overthink about what’s going to happen in there. When you prepare mental answers for the scrutinizing questions that are about to be thrown your way, make a mental note of what to say when you are asked “W.. Your passions have a meaning. If you understand them you will definitely find your calling. Being able to identify your life meaning is a blessing because doing something with full passion is bound to make you successful and help you lead a meaningful life. But how do you discover your passion? It is not so simple for everyone. A substantial amount of communication happens through body language; and if you are getting this pillar of communication wrong, no matter what you say, your message won’t be as effective as it ought to be. So put your best foot forward in all situations, particularly professional ones, and you will feel the difference for yourself. High school is a common time for many teenagers to start working towards getting financially independent. It’s the time of life when you are most eager to start earning your own bread so you can enjoy a greater degree of freedom and gather sufficient funds to leave your parental home. However, the number of job options for an inexperienc.. The correct answers decide your future in the interview. 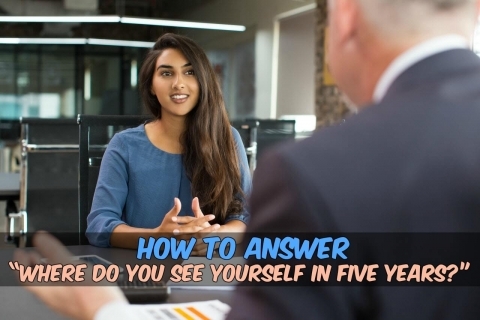 Unlike many other questions about your job profile and qualification, few questions like “tell me about yourself” or “describe yourself“or any other question asking you to introduce yourself to the interview persons can really impact on your overall performance.